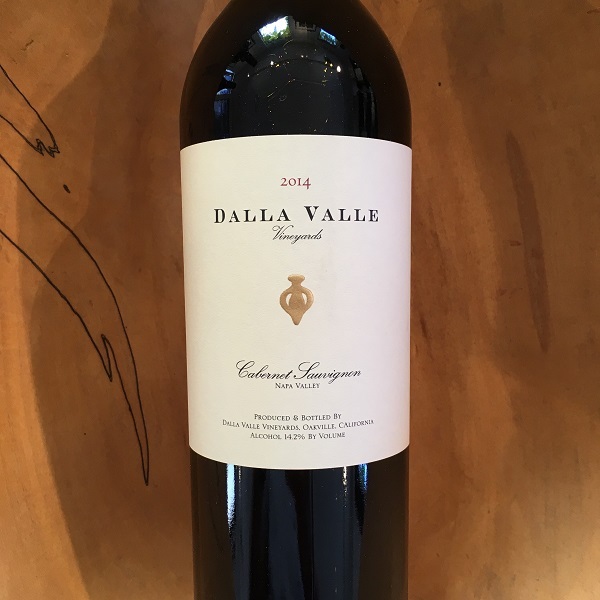 Winemaker Andy Erickson has produced another outstanding Estate Cabernet from this hallowed vineyard that rests a few hundred feet above the east bench of Oakville. "This new vintage of the Estate Cabernet Sauvignon is as smooth as silk. It shares similar tones and hues as the Maya, with vibrant fruit and spice aromas, and a dark black-purple color. The natural acidity of the vintage comes through, adding to the wine's volume, while the softness of the tannins make it immediately appealing. In addition to the typical red and black fruit character, the wine is layered with notes of chocolate, freshly cut thyme, and smoke. It is a subtle but hedonistic offering, and should delight for ten to fifteen years minimum."